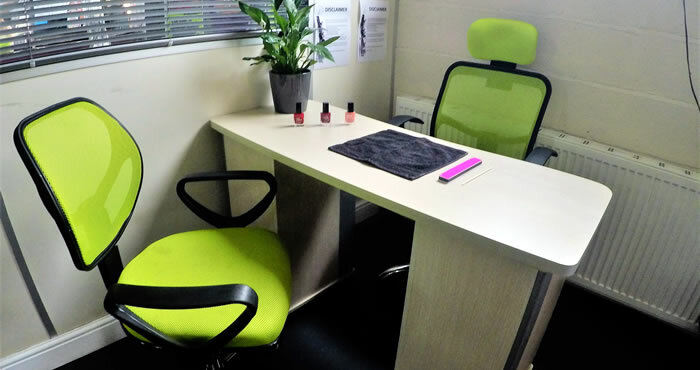 The salon is a well-equipped space offering service users the chance to have hands on experience of working in a hair salon. The Big Soup have devised their own training course which offers people the chance to learn salon skills in a structured way. These include skills such as greeting customers, shampooing as well as some hair dressing skills such as blow-drying and hair straightening. 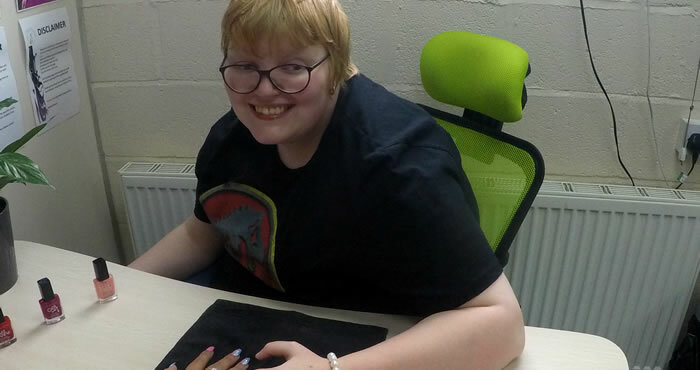 We even have our own nail bar where service users can get creative decorating each other's nails or maybe have a little hand massage.